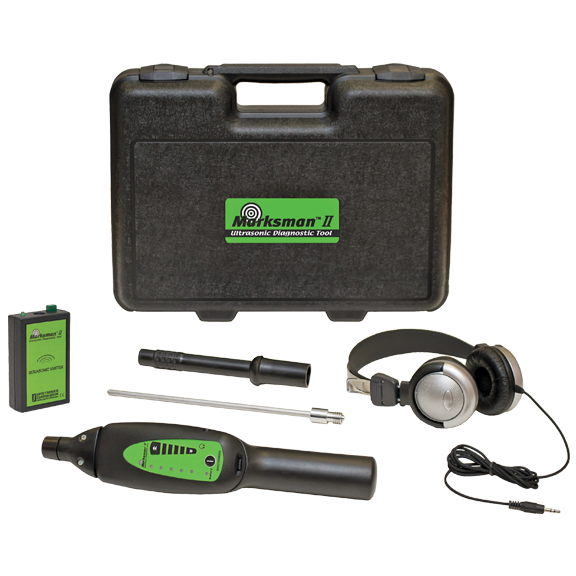 Features advanced heterodyne circuitry and “Sound Signature Technology” to covert and amplify inaudible ultrasonic sounds into audible “natural” sounds. 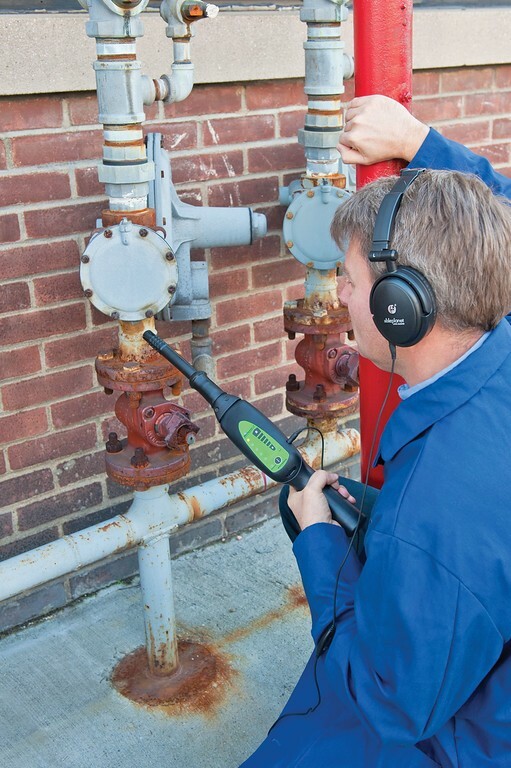 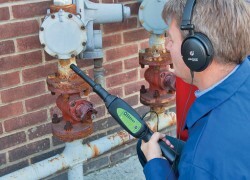 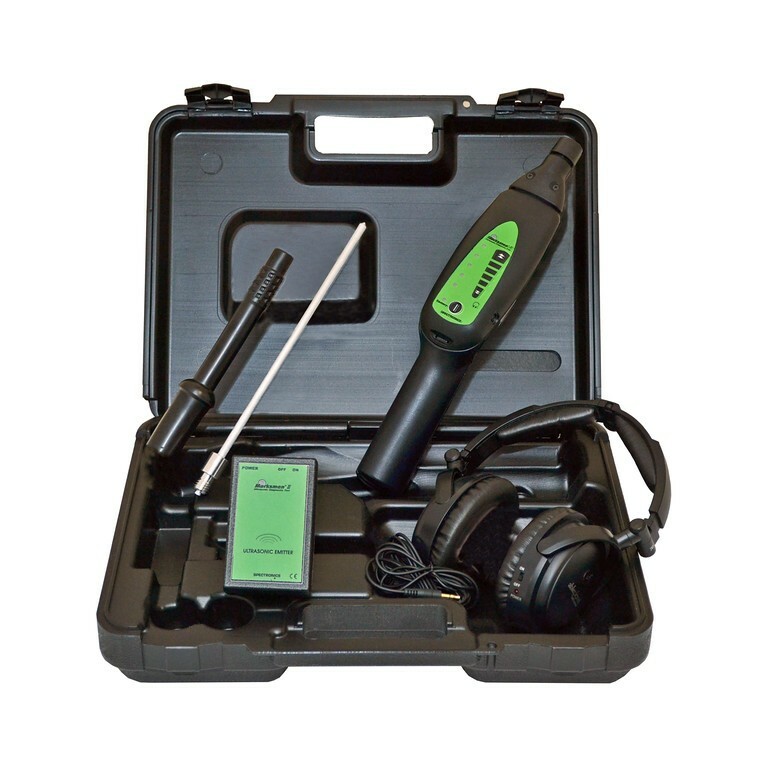 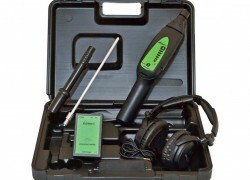 Provides quick diagnosis and detection of problems beforethey become major breakdowns! 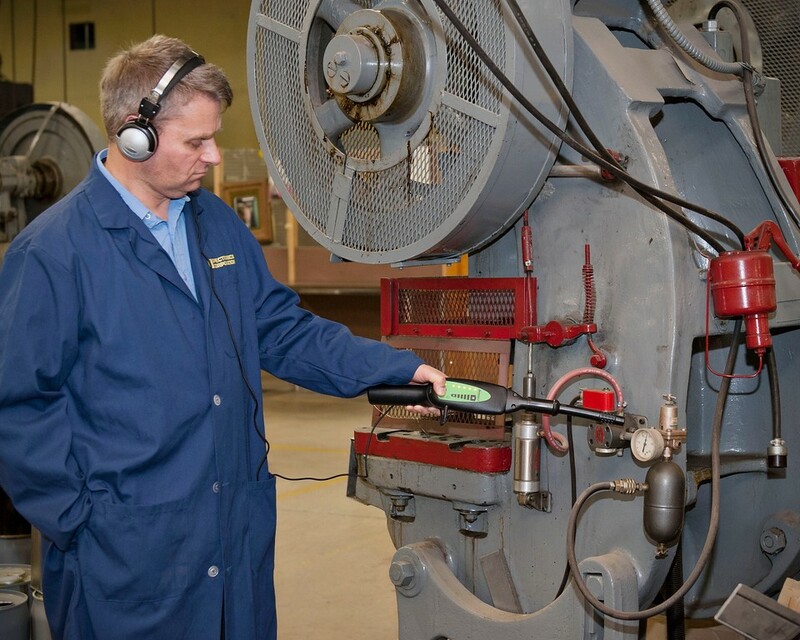 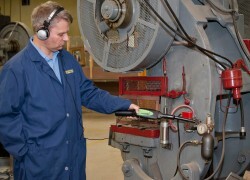 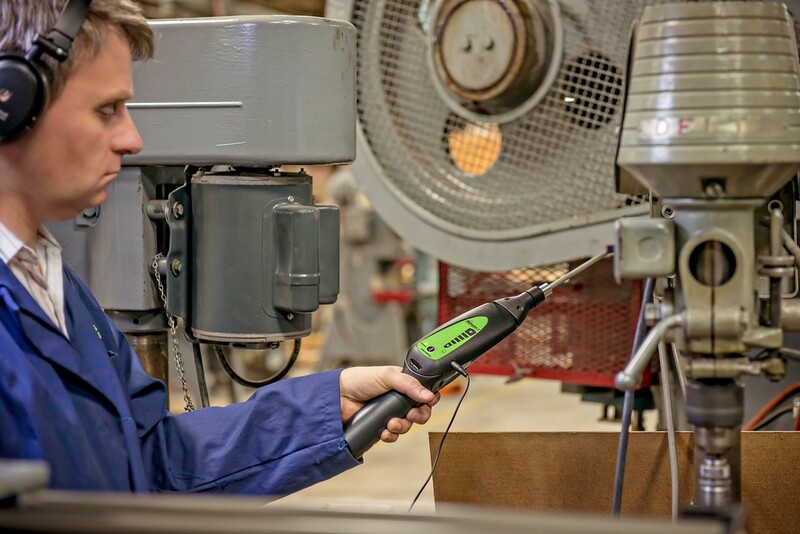 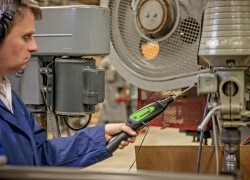 Solid contact probe quickly finds wear or damage to internal components – without disassembly!